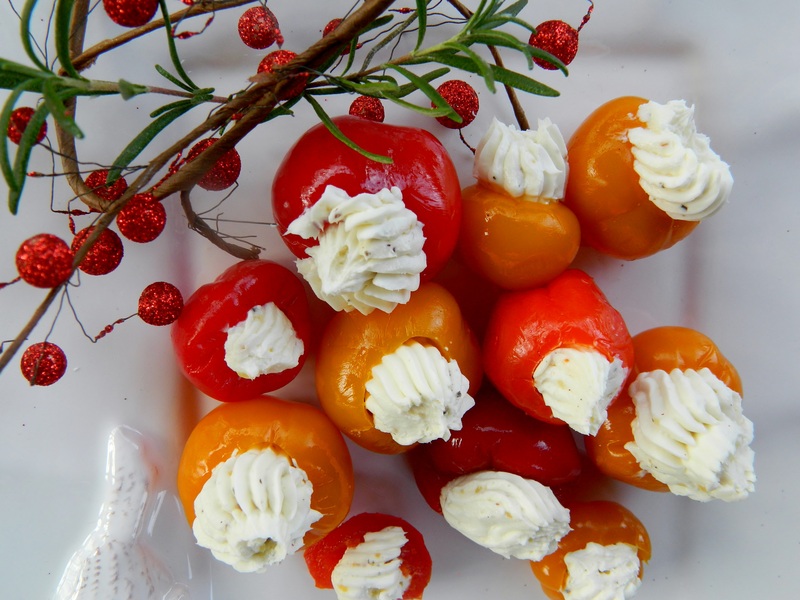 Keep the ingredients on hand for a quick and easy appetizer. You can substitute another soft cheese like goat cheese or cream cheese, depending on your taste and what you have on hand. In winter, use pecans. These morsels of good will get big YUMS and an A+ in Hospitality. Thaw filo cups for about ten minutes, and place on baking sheet. Toast almonds by spreading them in an ungreased pan. Bake in a preheated 350⁰ oven for 5 to 7 minutes, stirring occasionally until brown. Set aside. Cut Brie into one-inch chunks and place one chunk into each filo shell. Do not remove the rind from the Brie as it gives the warm cheese a pungent flavor. 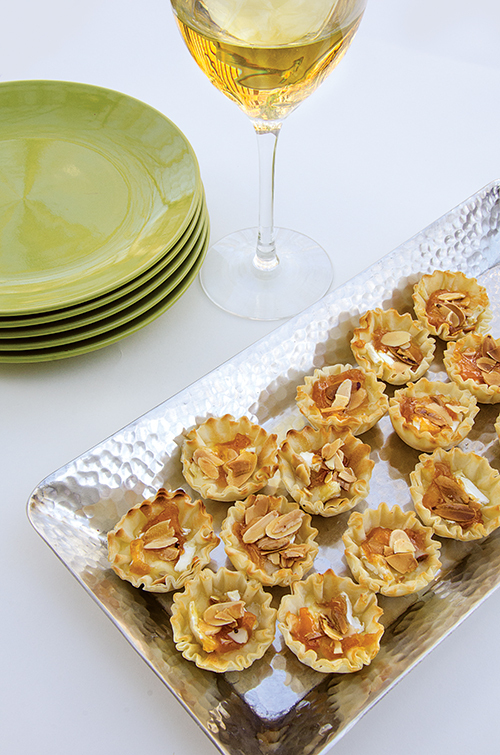 Top the cheese with a teaspoon of apricot jam, then top with slivered, toasted, almonds. Bake for 10 minutes at 350⁰ or until bubbly. Serve immediately.